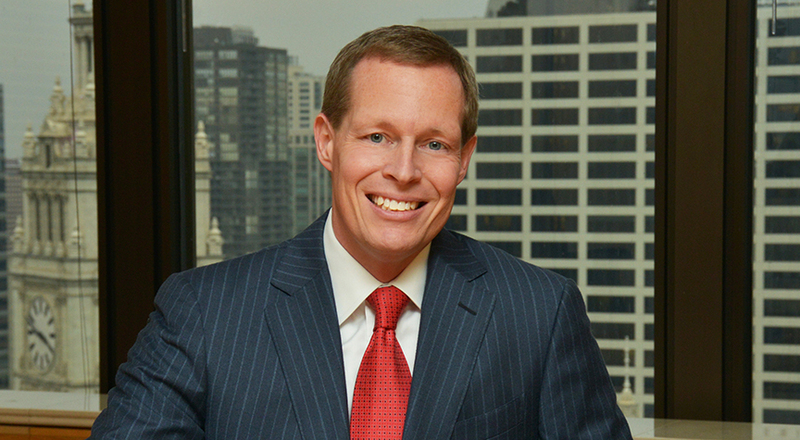 Paul is the partner-in-charge of Taft’s Chicago office. He concentrates his practice in the areas of gaming, general corporate and securities matters, and estate planning. Paul is co-chair of Taft’s Gaming team. He has extensive experience in counseling local, national and international casino owners, operators, suppliers, lenders and institutional investors in all aspects of gaming regulatory law. Paul has represented some of the world's largest gaming companies, as well as numerous domestic and foreign private equity funds, hedge funds, sovereign wealth funds, institutional investors, governmental entities and other investors. He is one of the leading lawyers in Illinois' video gaming industry, in which he represents dozens of manufacturers, distributors, terminal operators and suppliers. Paul also represents over 500 establishments that are licensed or seeking licensure to host video gaming terminals. 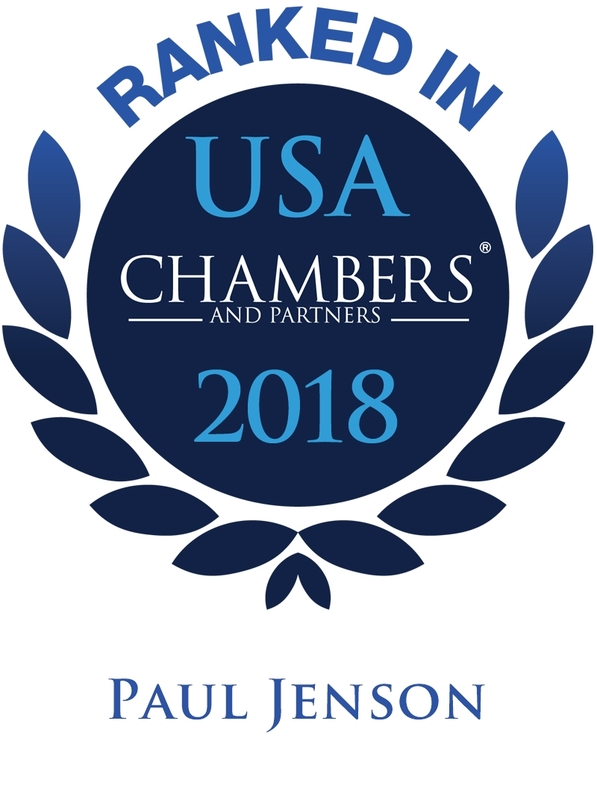 Paul’s gaming practice includes services related to licensing, mergers and acquisitions within the industry, financing arrangements, administrative hearings, compliance plans, internal investigations and structuring transactions to comply with laws and policies while working efficiently with regulatory bodies. He has assisted in drafting various gaming law statutes and administrative rules and policies. Paul has handled gaming matters in numerous jurisdictions, including Illinois, Colorado, Maryland, Michigan, New Jersey, New Mexico and Pennsylvania, as well as British Columbia and Alberta, Canada and Mexico. Paul is a frequent speaker on a variety of gaming-related topics. He also is a regular guest lecturer at Roosevelt University where he discusses various aspects of gaming law. 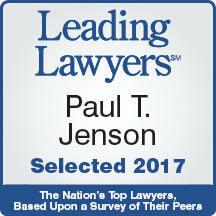 Paul is the co-founder and co-chair of the Chicago Bar Association’s Gaming Practice Committee. Paul's corporate and securities practice involves a wide spectrum of businesses, from private ventures to mature public companies. Paul assists these entities with acquisitions and dispositions, general corporate governance, compliance with the Sarbanes Oxley Act of 2002, public and private offerings of debt and equity, registration of securities for trading on national securities exchanges and SEC and other regulatory investigations. Paul is a regular guest lecturer for the AMOA-Notre Dame Management Program conducted at the University of Notre Dame, where he discusses a variety of business law issues. Paul began his legal career as an estate planning attorney and continues to represent clients in all aspects of estate planning. He has administered estates and trusts valued at more than $100 million. In addition to customary estate planning, Paul is knowledgeable about a variety of estate tax reduction techniques, including family limited partnerships and LLCs, grantor retained annuity trusts, qualified personal residence trusts, various lifetime gift trusts, intentionally defective trusts, irrevocable life insurance trusts, inter vivos QTIP trusts and installment sales. He has significant experience with tax compliance and reporting, including the preparation of estate tax returns, gift tax returns, trust income tax returns, IRS Forms 1023 and Forms 990-PF. Paul also advises on structuring and administering charitable giving vehicles.